After your trial you’ll be asked to upgrade to a paid plan to continue with the service, this obviously gives you many many features all designed to make your life easier and smoother your customers will love it to. Upgrading to a Paid plan is really easy. 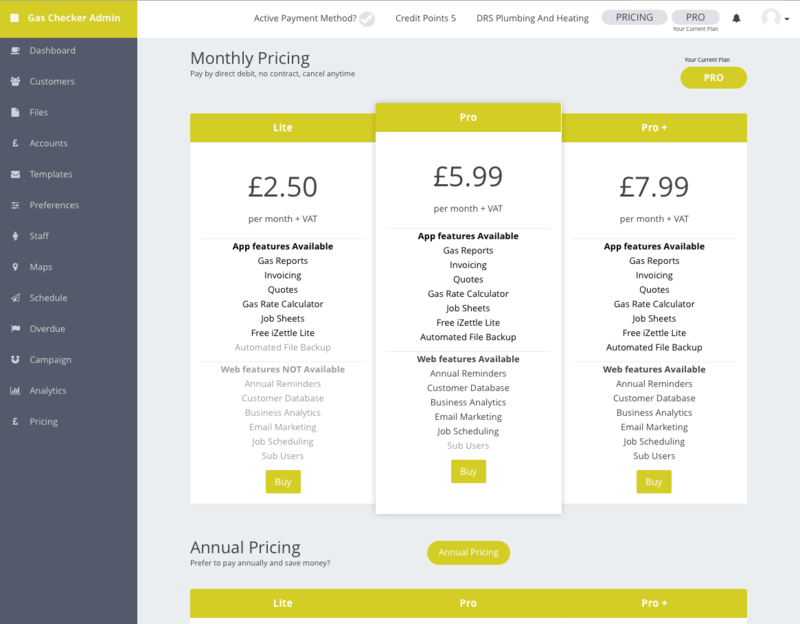 Simply login to your dashboard (using the login button at the top of this page) and click any pricing button, you can then choose from one of our paid plans.